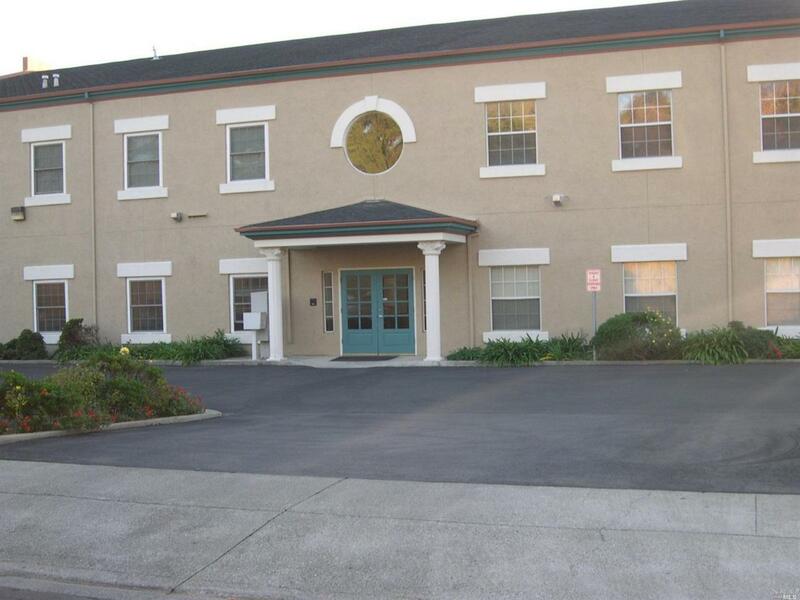 This commercial office space is located near Benicia's Historical Clock tower. This suite provides 2 private rooms that come furnished. Please contact Solano Property Management to coordinate a personal showing , (707) 745-4700. Listing courtesy of Steve Spencer of Solano Property Management.